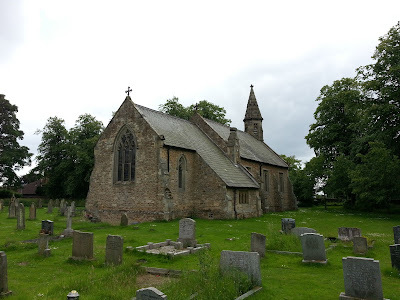 I visited the village Allerthorpe just a mile and a half from Pocklington in East Yorkshire. 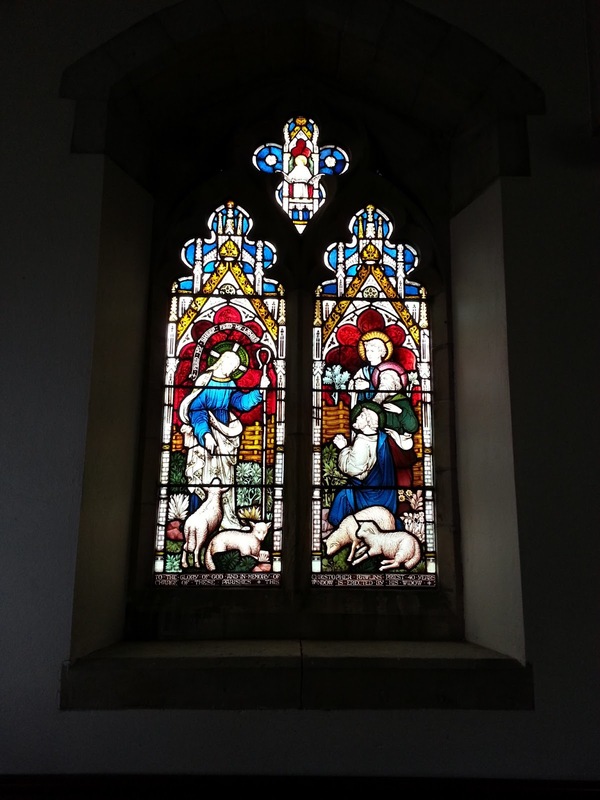 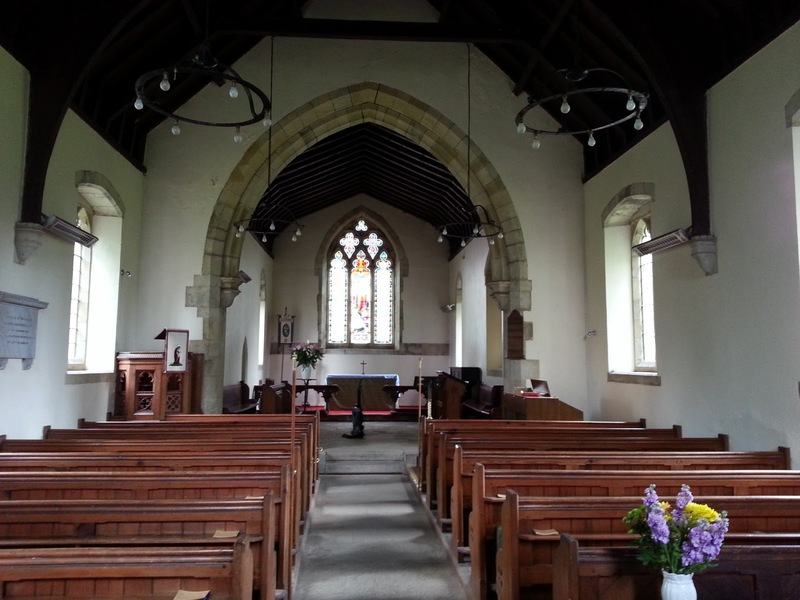 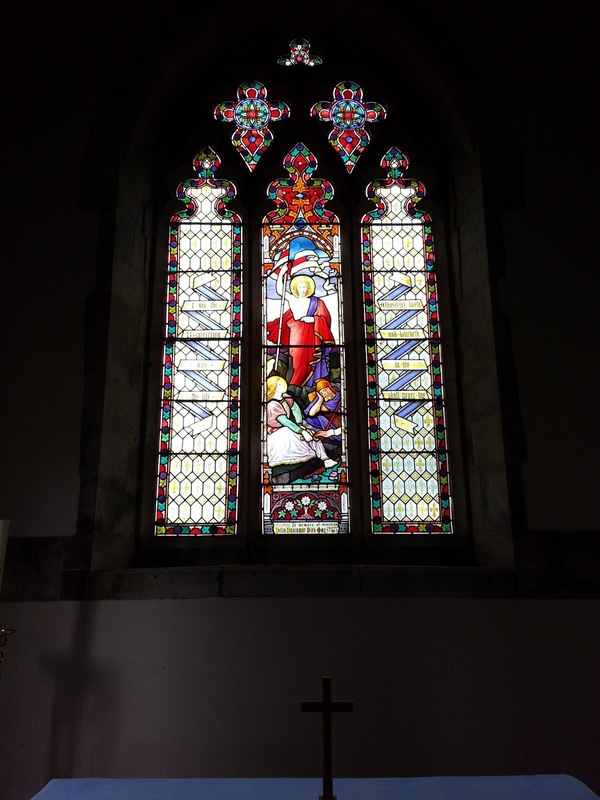 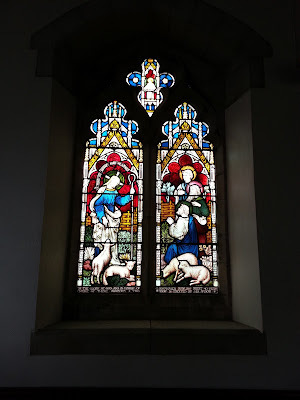 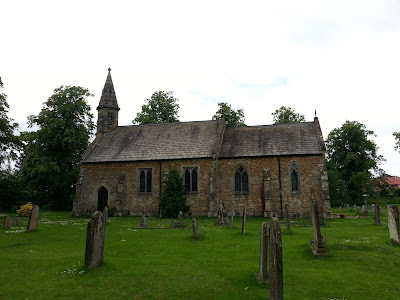 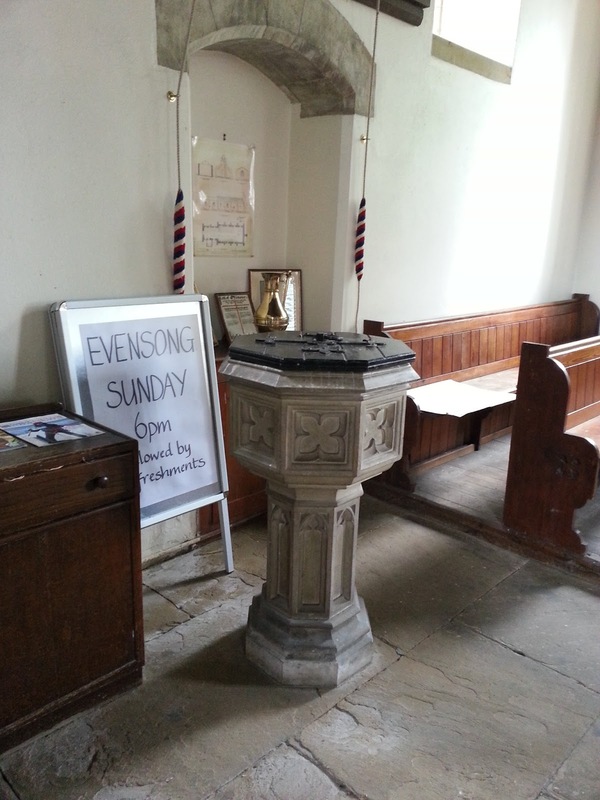 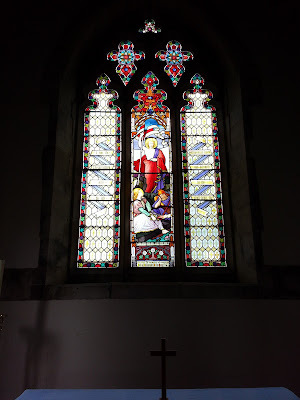 Here are some photos of the St. Botolph's Church. 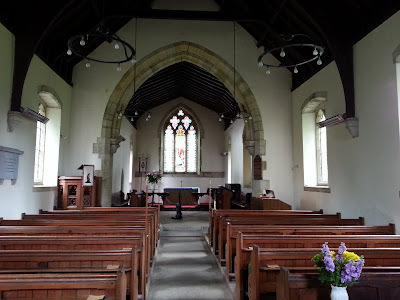 The English saint Botolph was also known as Botwulf of Thorney. 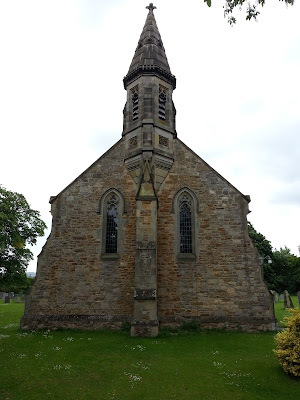 Not much is known about the history of this church.